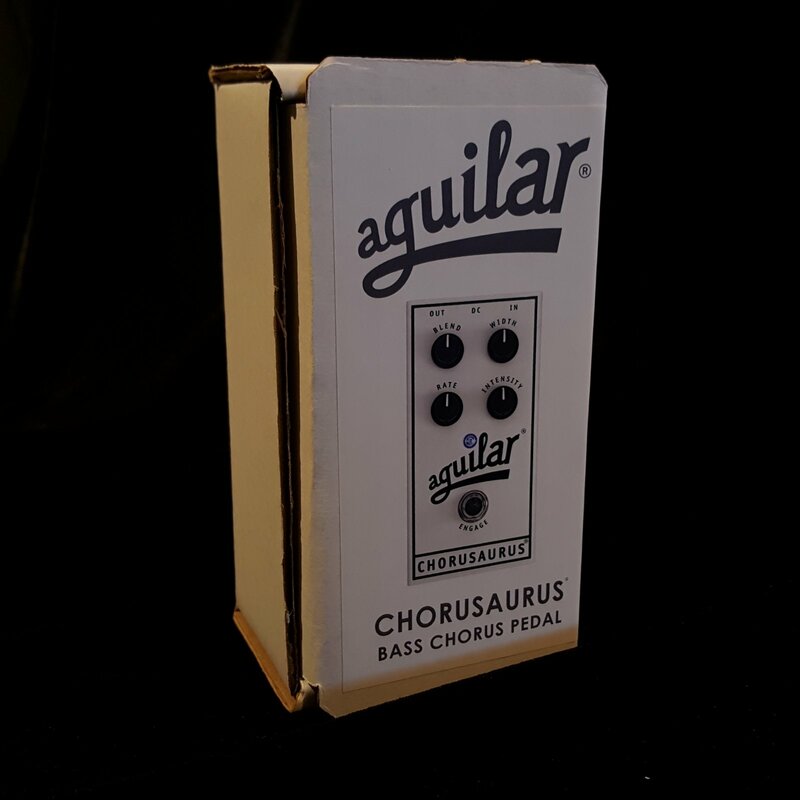 Providing the warm, rich tone that Aguilar gear is famous for, the Chorusaurus uses analog, bucket-brigade technology for lush, organic chorusing.The Chorusaurus gives bassists unparalleled control of their tone with an intuitive, four-knob layout. BLEND controls the ratio of dry and wet signals. The RATE, INTENSITY and WIDTH controls provide maximum tonal sculpting. 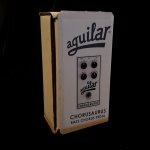 Now you can dial in subtle swirling textures, extreme chorusing or anything in between!